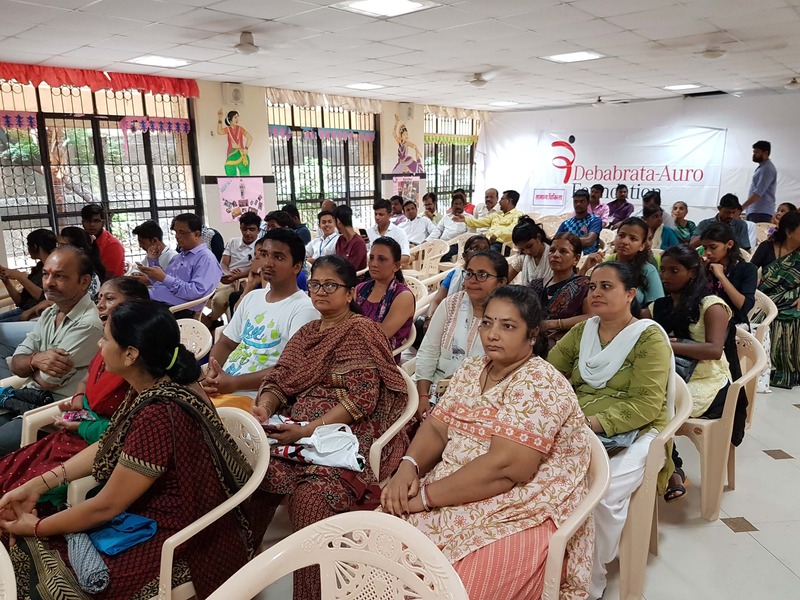 The Debabrata Auro Foundation conducted the second mega medical camp in Mumbai on July 23, 2017 in Malad East. We treated about 500 patients from the underprivileged sections of society, completely FREE OF COST. 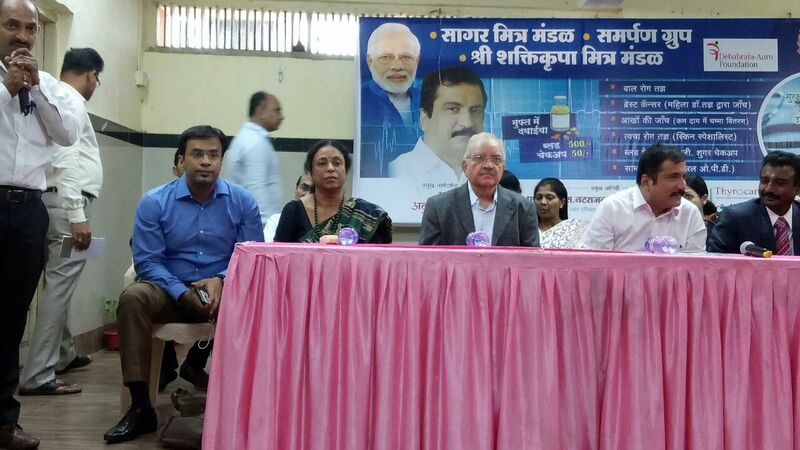 100 plus blood tests were performed and free medicines were dispensed. 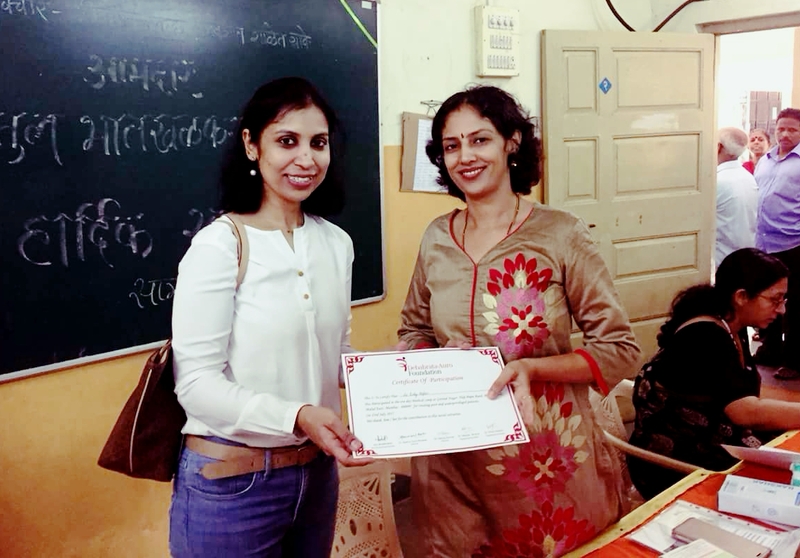 While as doctors, we are trained to treat diseases, creating awareness about prevention of diseases is equally important. Our camps help in early diagnosis of a lot non-communicable diseases like high blood pressure, diabetes, high cholesterol and heart disease etc. 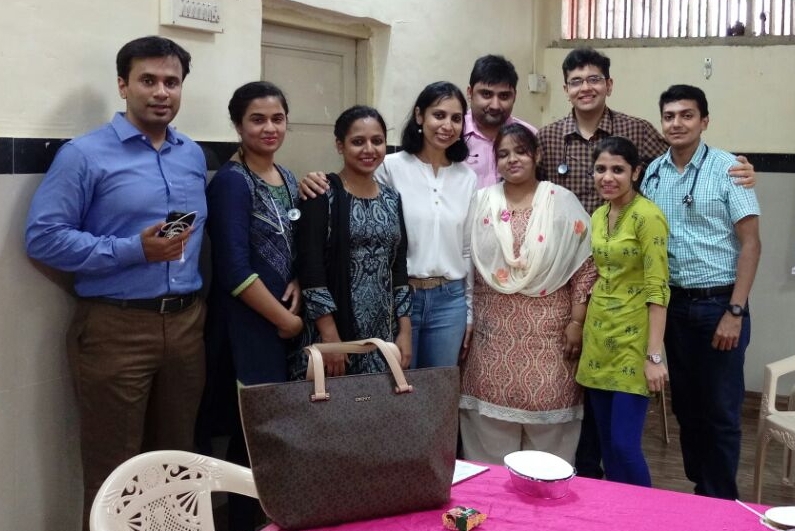 Some of the top most specialist doctors of Mumbai came to see patients at this camp, treating Family Medicine, Pediatrics, Dermatology, Ophthalmology and Breast diseases in women. 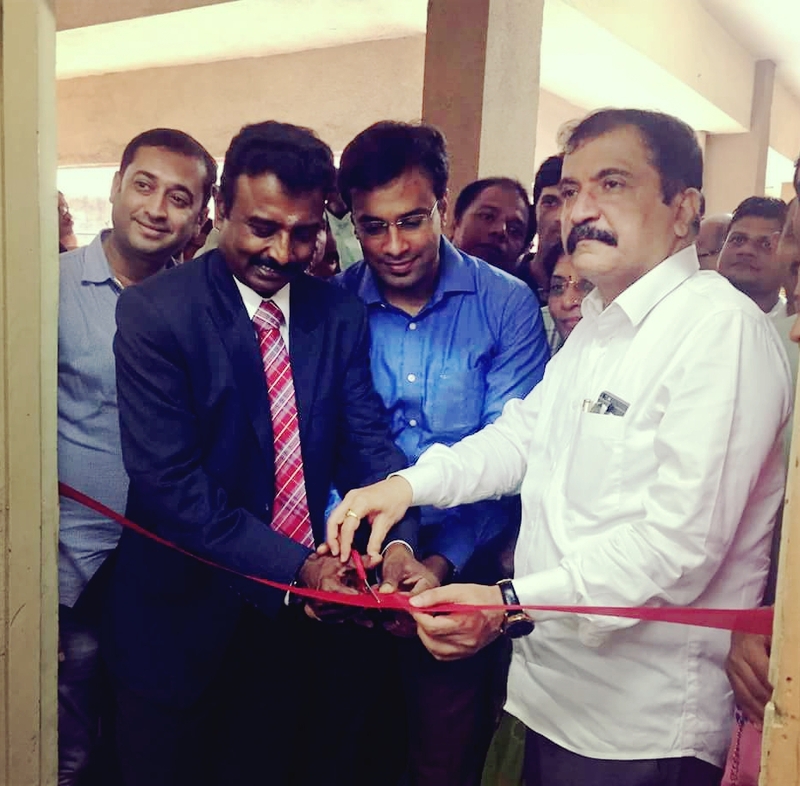 The camp was supported by the Bharatiya Janata Party (BJP) MLA Shri. Atul Bhatkhalkar and Mr. Sanjay Jaiswal. 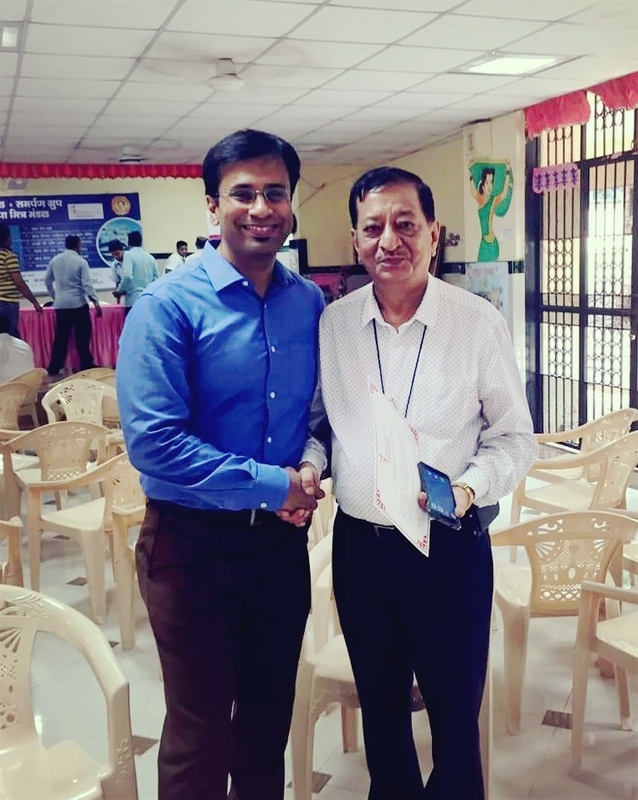 Padmashree Dr. Sundaram Natarajan and Founder of Association of Medical Consultants- Dr. Lalit Kapoor were the Guests of Honour.